The Pierce Township Police Department is very concerned about the demeanor, appearance, professionalism and actions of the members of our agency. We are also receptive to concerns and issues the public may have about the conduct of our officers. To meet the public’s expectations we offer a process where citizens who may have had contact or observed members of this department doing something perceived as inappropriate, may bring that conduct to the attention of the police administration. A citizen complaint is an allegation from any source dealing with any action or inaction by a member(s) of the Police Department that an individual(s) considers to be contrary to law, proper procedure, and good order or in some manner prejudicial to the individual, the Department or to the community. It is a criminal violation of the Ohio Revised Code (ORC) to knowingly file a false complaint against a peace officer. ORC sec. 2921.15. Generally there are two types of complaints, criminal misconduct or non-criminal misconduct. A complaint against a member which alleges criminal misconduct is considered to be a criminal complaint and is subject to the formal internal affairs function. Criminal misconduct is defined as any action in violation of the Ohio Revised Code. Non-criminal misconduct is defined as behavior which is either unethical or immoral, and has the potential for reflecting negatively upon the reputation and image of the Police Department, but does not constitute a violation of the Ohio Revised Code. The Department handles citizen complaints using two types of investigative process. Informal investigation: Are complaints for quality of service related issues. Some examples of this would be discourtesy/unprofessional attitude, failure to give the proper level of services, improper use of procedure (poor investigation, poor use of discretion). Formal investigations: Complaints of violations of law, Constitutional Rights, sexual misconduct, use of excessive force, serious unethical or immoral conduct, or discrimination. Citizen complaints can be filed in writing, verbally, in person or electronically (via email or phone). Citizens are not required to complete a written citizen complaint form if their complaint is an informal one. If the complaint is at the formal level, while not required, a written and signed complaint form is needed for a proper investigation to be completed. 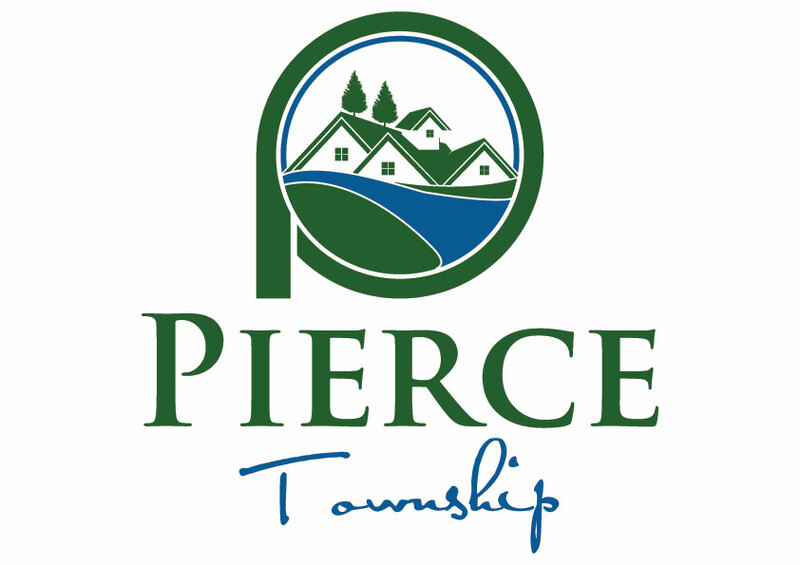 The Pierce Township Police Department Citizen Complaint form can be found on our website or can be picked up at the police station. Those wishing to file a complaint no matter in what form will need to provide as much information as they can including: the officer(s) name, date the complaint happened, how and where the incident happened and what the nature and issue you have that is the cause of your complaint. Citizen complaints, regardless of the level, will be assigned to a single member of the department management team. This supervisor will be your point of contact and keep you updated on the status of your complaint. Complaint investigations can involve collecting evidence, conducting interviews of the officers, the complainant and any other witnesses, reviewing policy and procedures and the law. At the conclusion of the investigation you will be notified of the results of the investigation. Most citizen complaints are completed within 30 days, however our policy allows up to a full calendar year to complete an investigation. Click here to download the complaint form.